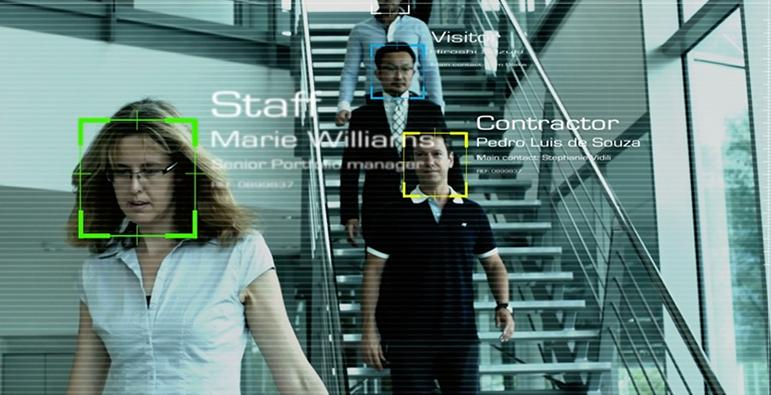 BUKIT LANJAN: Why object to cops and security personnel using facial recognition technology? 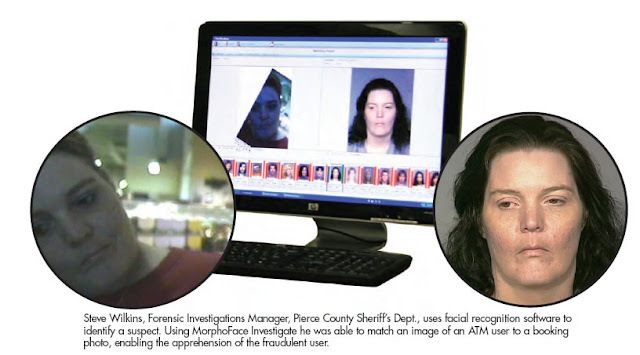 Facial recognition can be a valuable identification tool when fingerprint identification is unavailable or impracticable. Police in China are using facial recognition technology high-tech sunglasses to identify suspects in crowded public areas. However, human rights groups are raising concerns with the use of such technology. “I do not see anything wrong with it. In fact, our Police di-Raja Malaysia (PDRM) should look into the use of the technology,” Gerakan Deputy Speaker Syed Abdul Razak Alsagoff said. He said given the growing terrorist threat in Malaysia, the use of facial recognition technology would enhance police security efficiency. “Terrorists, drug smugglers and criminals resort to the use of false travel documents to gain entry into countries. They also target crowded public places to make their strike. “The technology will surely help our security personnel to identify suspects and criminals faster and more efficiently,” he added. Syed Razak, who is Gerakan’s nominee to contest N.37 Bukit Lanjan in the coming 14th General Election (GE14), said: “I really cannot find any valid why we should object to the police and security personnel to use the technology in their work. “Why should we be afraid of the technology? Why do we want to hide our identity if we have done no wrong?” he asked. China's privacy laws are comparatively lax because Chinese are used to having their pictures, fingerprints and other personal details taken. – EPA pic, February 7, 2018. In a scene reminiscent of the dystopian sci-fi television show Black Mirror, officers in the central city of Zhengzhou are wearing the digital shades amid the crush of travellers heading home during Chinese New Year, the busiest time for the country's transit system. So far, the technology has allowed police to nab seven suspects accused of crimes ranging from human trafficking to hit and runs, as well as another 26 people using fake IDs, according to the state-owned People's Daily, quoting the city's police department. 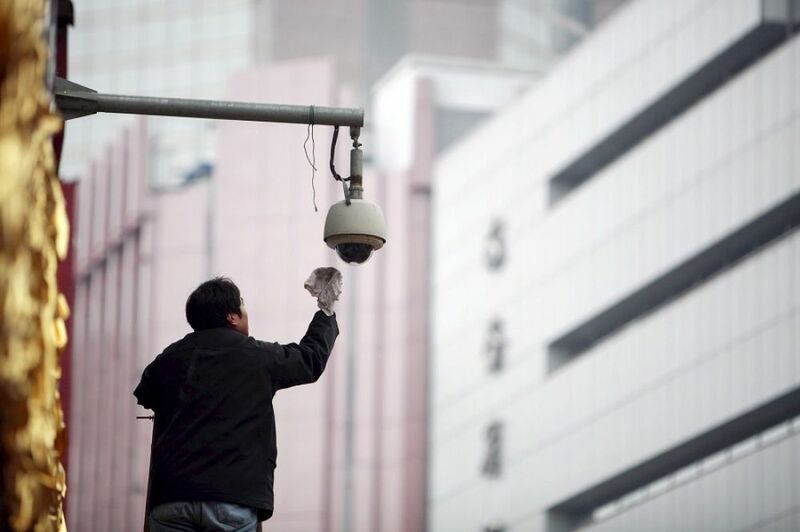 The system is part of China's efforts to build a digital surveillance system able to use a variety of biometric data, from photos and iris scans to fingerprints, to keep close tabs on the movements of the entire population. The rapid development of the technology has triggered a demand for commercial applications of the technology as well, with gyms, restaurants, and even public toilets getting in on the facial recognition game. The special glasses are being used by four officers positioned at the entrances to Zhengzhou's east station, according to the People's Daily. The app brings up the suspect's vital information, including name, ethnicity, gender, and address. Banks are beginning to use facial recognition instead of cards at cash machines while the travel and leisure industry also sees opportunities – China Southern Airlines this year began doing away with boarding passes in favour of the scheme. But the programmes have drawn fierce criticism from human rights organisations and privacy advocates, who are concerned by their potential for abuse. – AFP, February 7, 2018./TMI"